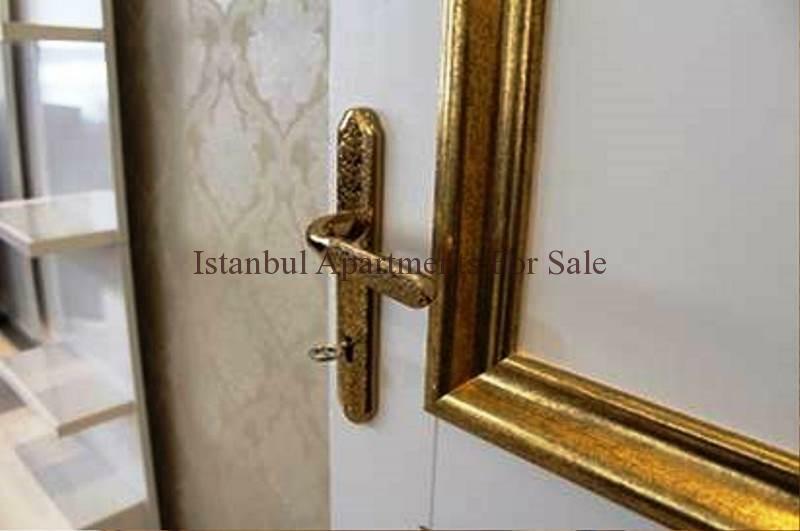 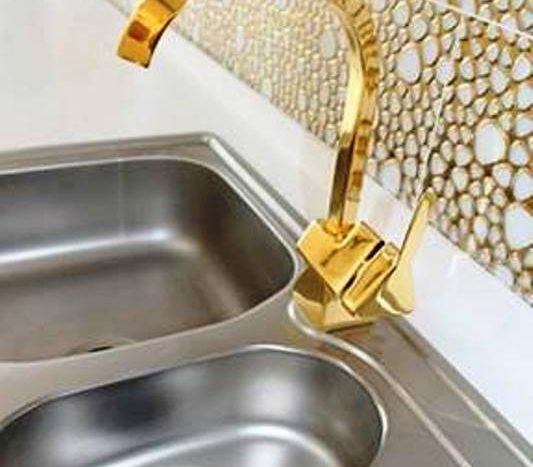 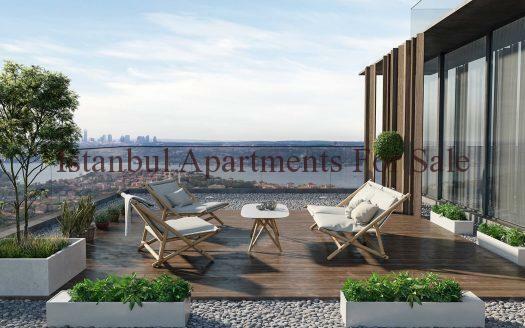 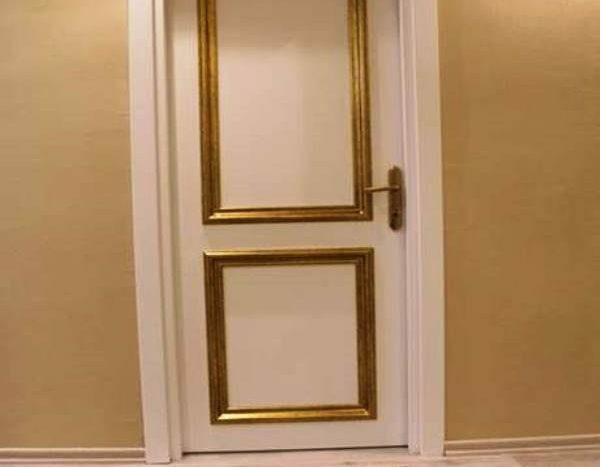 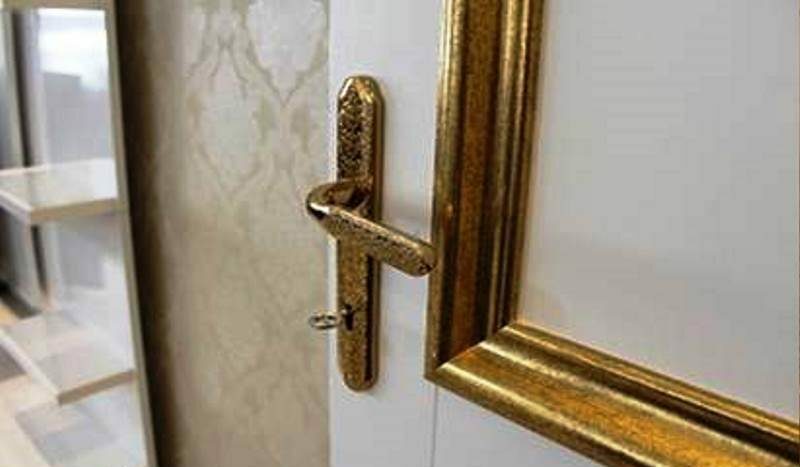 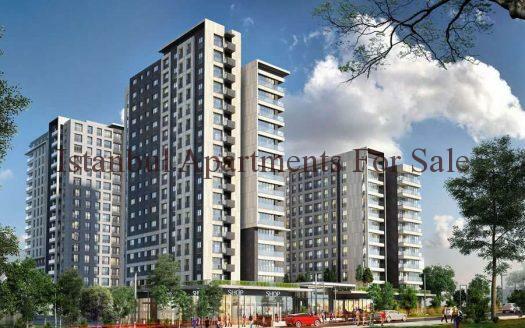 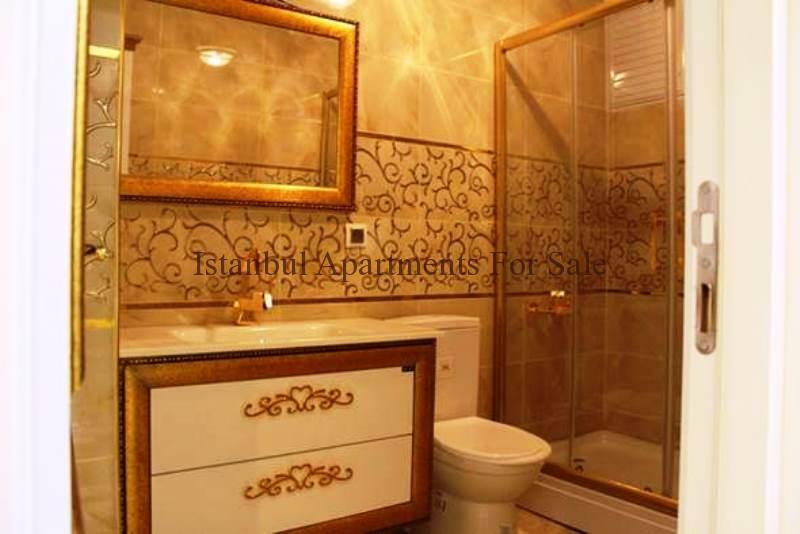 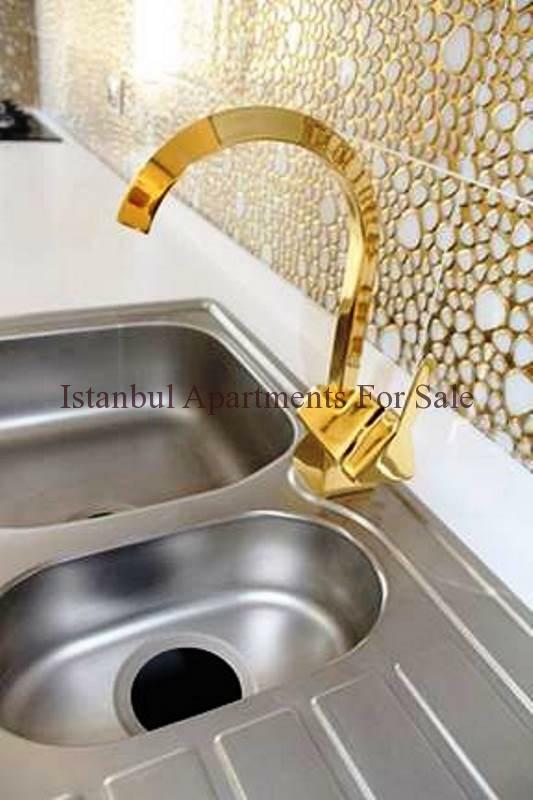 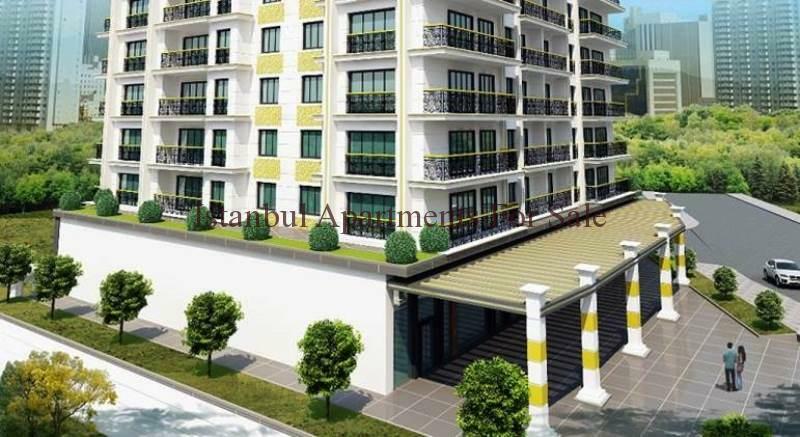 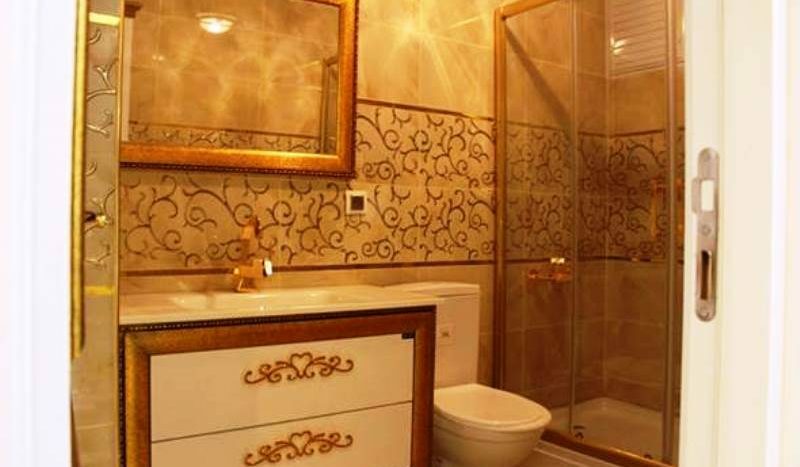 New modern 2 bedroom Istanbul apartments for sale . 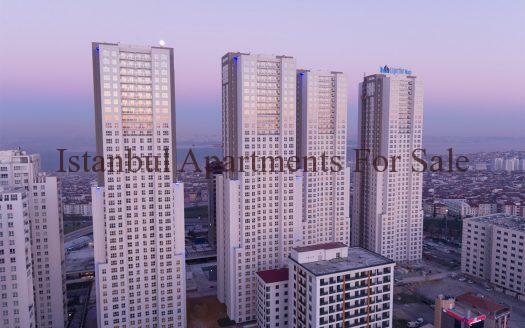 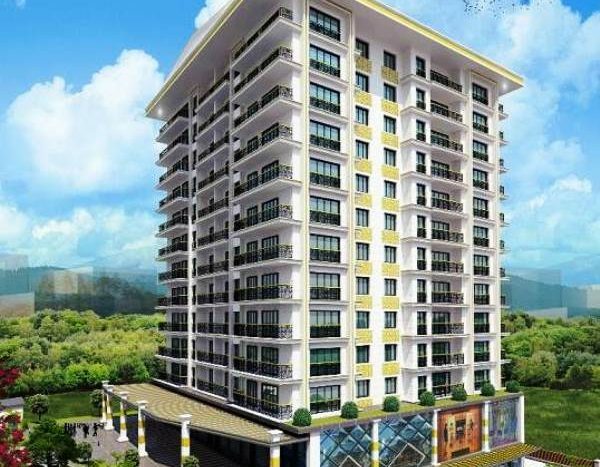 The location is Beylikduzu a block of only 60 contempory properties over 10 floors . 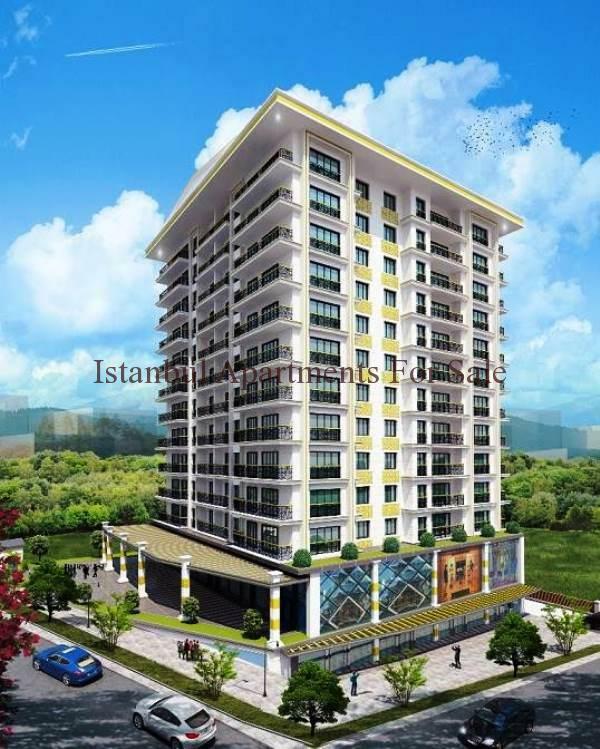 First two floors are commercial units with 9 stores and Indoor car parking area . 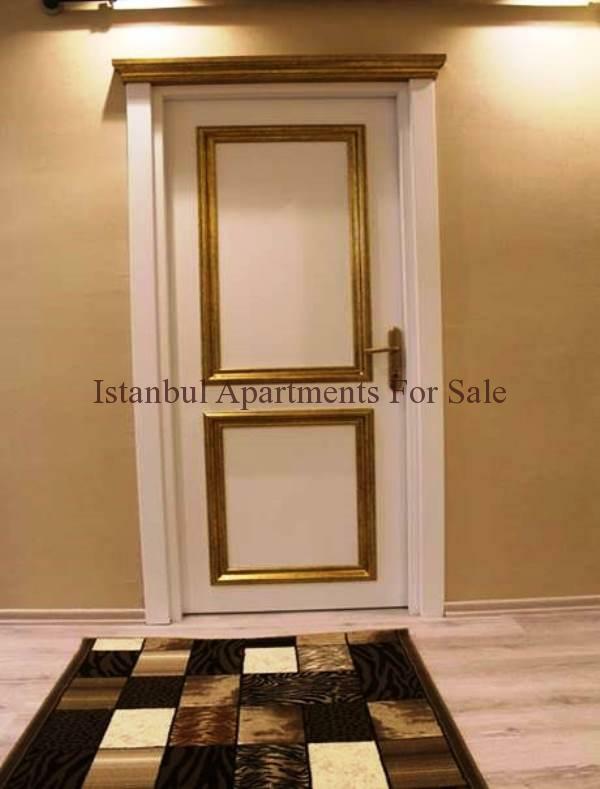 Title deed are ready for new onwer transfer delivery of apartment is December 2016 . 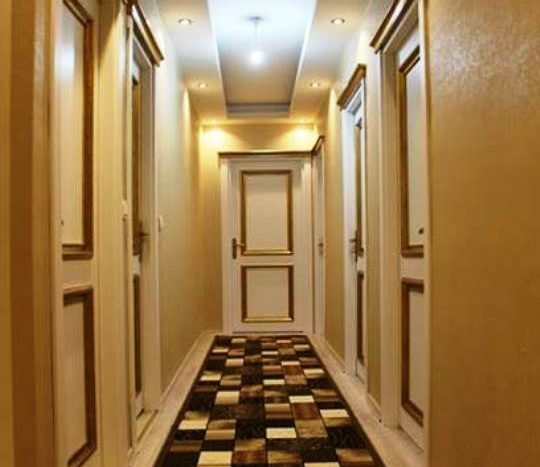 Smart homes 850Usd per metre price promotion campaign 30% less than market price. 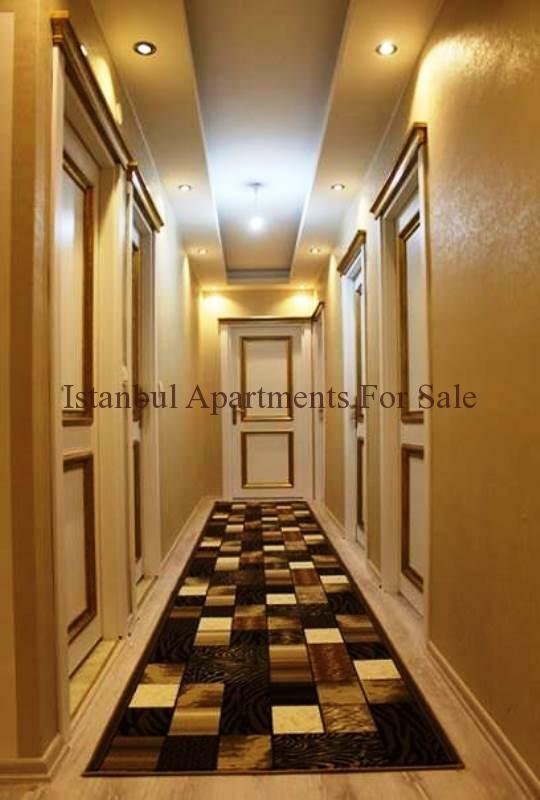 All apartments are 2 bedroom , have closed kitchen area , Master bathroom suite, Balconies .